Effective delegation is one of the most critical skills a manager can learn. Without effective delegation, you fall victim to micromanaging your team, losing control of your time, and eventually failing to put yourself in a position where you can take on more and lead bigger things. There are many facets of effective delegation, and in this post I’m going to talk about one that tends to come from an otherwise good instinct: The failure to delegate because you are trying to be helpful. 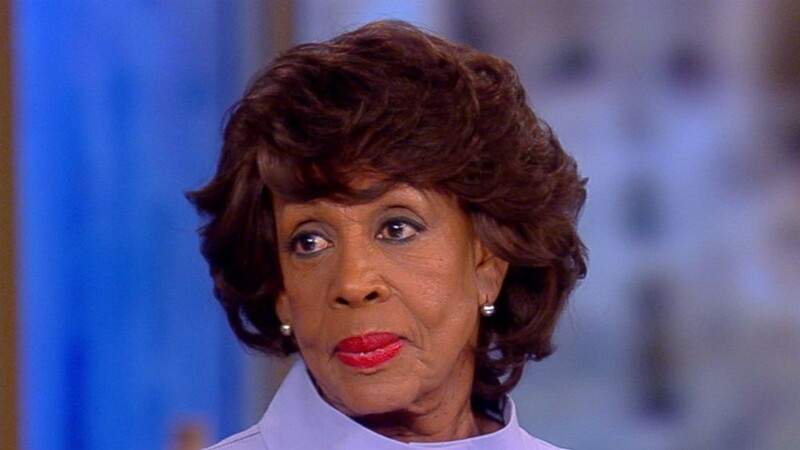 Be Like Rep. Maxine Waters, and Reclaim Your Time! I want my team to be happy and successful, and I want to feel useful and needed. So it’s not surprising that, when people bring me problems, my first instinct is to think of ways I can help them with these problems. Can I escalate it to one of my peers or my boss? Can I talk to the difficult employee for them, and try to improve the situation? Can I review the project plan and find the areas that are lacking detail and likely to cause the timeline to slip? So, what did their previous managers teach them that I need to learn how to do? Well, it turns out, their previous managers were probably pretty sensitive to something called “subordinate-imposed time.” I was introduced to this recently reading an old HBR article, “Management Time: Who’s Got the Monkey?” Published originally in the 70s, this article took me a few read-throughs to really understand. Its focus is on controlling your time as a manager, and in particular, making sure you don’t take on too many tasks that are really the job of your subordinates. Telling someone on your team that you want to review a proposal before they send it out. Volunteering to provide the first draft of goals for a project that a member of your team owns. These are all examples of reasonable things that someone might ask for your help on (and all things I’m sure I have done!). However, the way you choose to provide that help is key. In each of the cases above, you’ve taken over a piece of work from someone that works for you. You’re making the decision, insisting on final review of the proposal, and starting the project work. You might object, all these meetings! But most of these touch bases can be done in the context of your weekly 1–1 (and in my experience doing this, most of them are). This frees you up outside of these scheduled, planned meeting times to focus on other important tasks that come from your own boss, the company and your peers, and things you want to get done for yourself. And most importantly, it puts the initiative squarely on the shoulders of your team, which is almost always where it belongs. They aren’t going to learn how to make good decisions, set good goals, or write effective docs, if you are always there providing a safety net or taking over the hard work from them. So the next time you find yourself tempted to volunteer to take over responsibility for something from someone who reports to you, pause. Instead of taking it over, ask them what they think the next steps should be. Give your feedback, and let them bring the follow-ups to you in the next appropriate touch base. You owe it to them to stop taking over their work in the name of helpfulness. For further reading, the classic HBR Article linked above, “Management Time: Who’s Got the Monkey” has much more detail, including a very useful scoping of how much initiative someone is showing on a scale from “waiting to be told what to do” to “acting on their own, then routinely reporting.” And of course, you can always read my book, The Manager’s Path.